Launched by the design house of Geoffrey Beene. 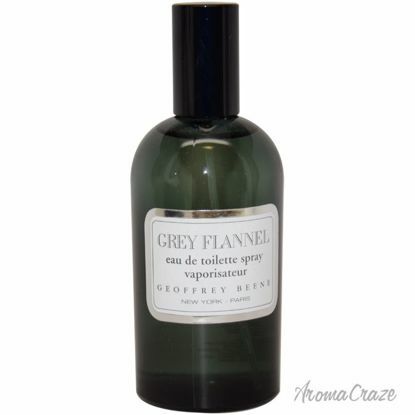 This spicy fragrance has a blend of citrus, vetiver, iris, pepper, rose wood, amber, ceder, oak, patchouli, and frankincense. 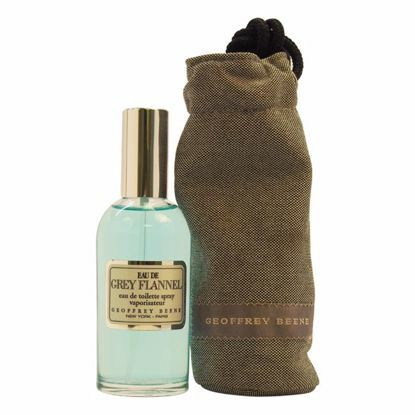 Introduced by Geoffrey Beene in 1996 Eau De Grey Flannel is a refreshing woody mossy fragrance. 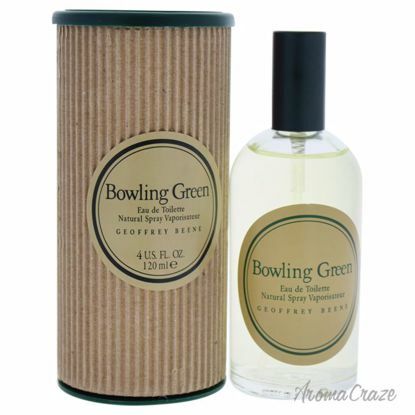 This Perfume has a blend of spicy greens with citrus and base notes of sandalwood vetiver and musk. It is recommended for daytime wear. 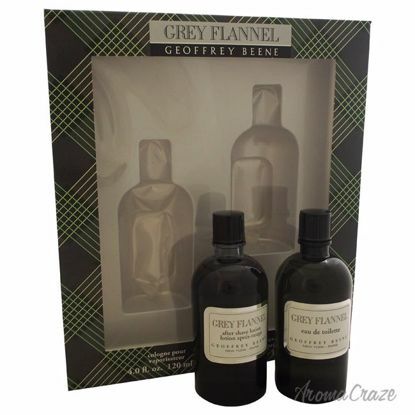 Launched by the design house of Geoffrey Beene in the year 1975. 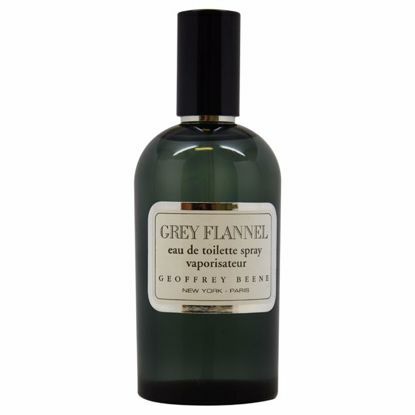 This oriental woody fragrance has a blend of neroli, bergamot, lemon, mimosa, iris, violet, sage, rose, and tonka bean. 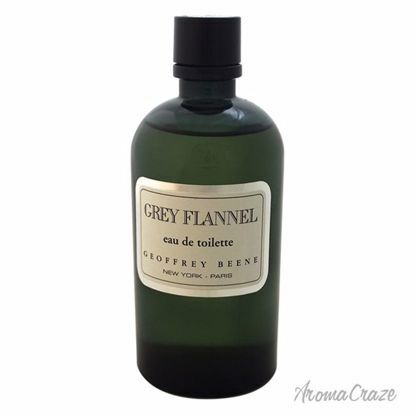 Launched by the design house of Geoffrey Beene in the year 1975. This oriental woody fragrance has a blend of galbanum, neroli, petitgrain, bergamot, mimosa, iris, violet, sage, rose, geranium, narcissus, tonka bean, vetiver, and cedar notes.